MORE INVENTORY = MORE CHOICES. HOW IS YOUR PAPER MATH? After more than 100 years in business, Midland has grown from a single Midwest location to a national company with offices from coast to coast. This type of growth requires relentless effort and a continual focus on doing things right. We bring the best products, the best people and the best service to all of our customers in all of our business segments. Play the video to see how we do it. 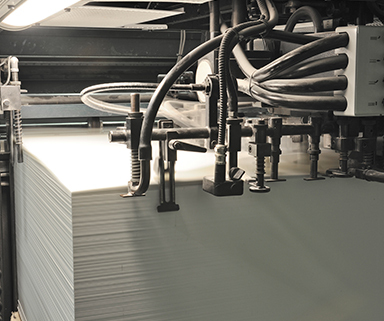 Midland National specializes in papers used for the publishing and direct mail markets. 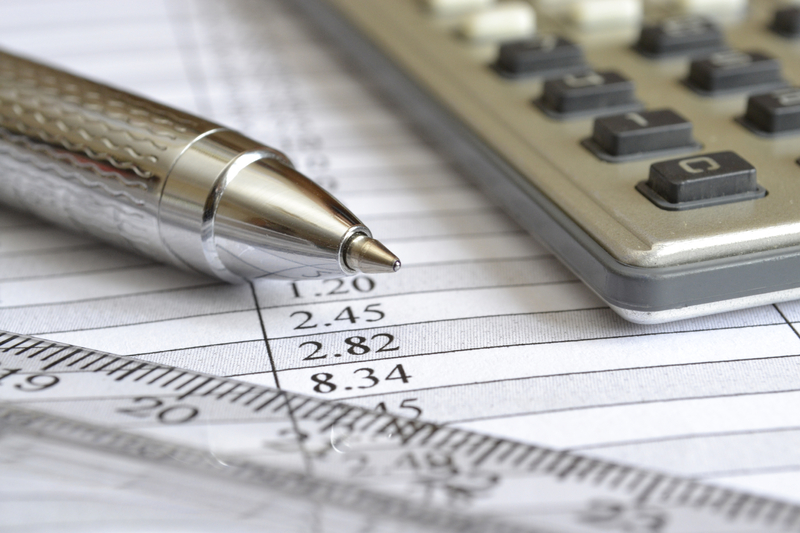 Our knowledge and experience in paper estimating, forecasting, procurement and logistics are unparalleled. 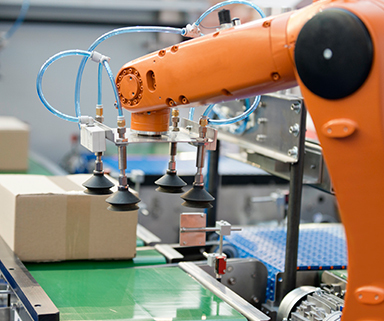 From warehousing and just-in-time inventory to simple automation and highly engineered solutions, Midland Packaging can design it, deliver it and support it all. 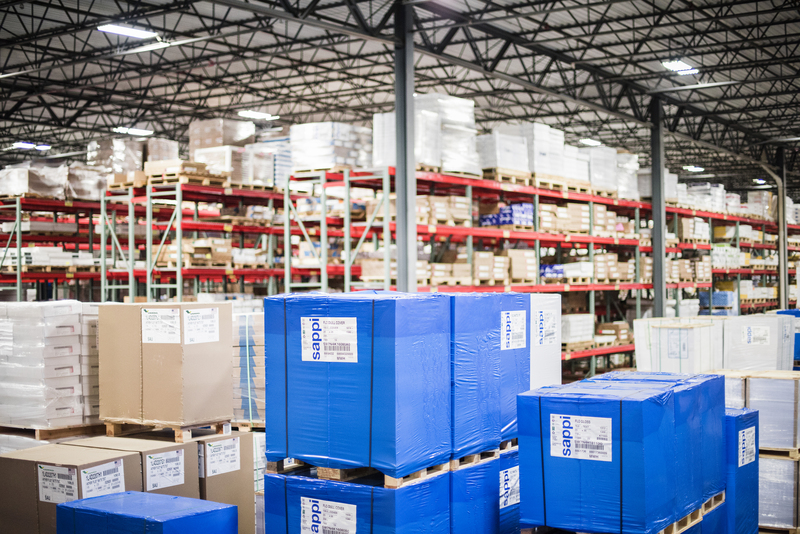 As the Midwest’s largest independent paper distributor, Midland Paper maintains its commitment to providing deep inventory, value-added relationships and solutions. 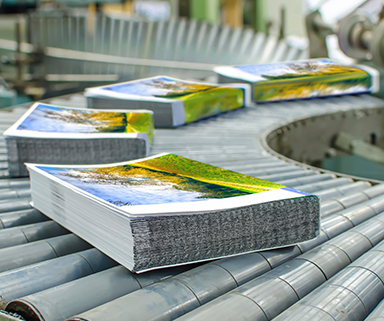 Midland Specialty Paper and Film Division offers a comprehensive and innovative product lineup of the highest quality, affordably priced specialty substrates. Midland Paper’s Customer Portal enables you to obtain pricing & current inventory, complete transactions and check your order status with just one click. Sustainability is in our roots. Development can and should be sustainable. At Midland, our commitment to sustainability and responsible resource management is at the core of everything we do. Meeting the needs of a growing world must be based on facts, data and education. Overshadowing an otherwise strong first quarter, Facebook said on Wednesday it expects to be fined billions of dollars by the Federal Trade Commission. The FTC has been investigating Facebook since the Cambridge Analytica scandal erupted last year. Of particular interest to the FTC is whether the company violated a 2011 agreement it made regarding the sharing of user data. 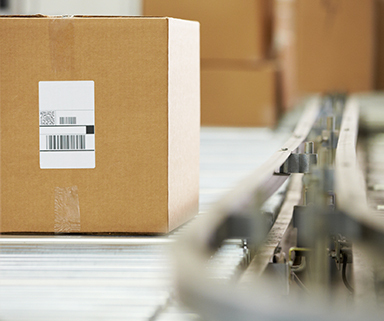 Kohl’s is stepping up its omnichannel game, expanding its partnership with Amazon, and will now accept Amazon returns at all its 1,100 locations. And Amazon just announced Key, a service for Prime members, which enables more secure deliveries by gaining access to customers’ garages. In classic “if you can’t beat ‘em, join ‘em” thinking, Kohl’s first began teaming up with Amazon in 2017. The in-store Amazon returns desks, currently operating in just 100 stores in Milwaukee, Los Angeles and Chicago, cheerfully accept unpackaged returns, no boxes or labels required, for free. UPS (NYSE:UPS) today announced first-quarter 2019 earnings strengthened by higher-quality revenue and benefits from investments in its global network. First-quarter adjusted results exclude a pre-tax charge of $123 million, or $0.11 per share after tax, due to Transformation-related charges. These projects will create efficiencies across the enterprise and produce higher-quality revenue growth. 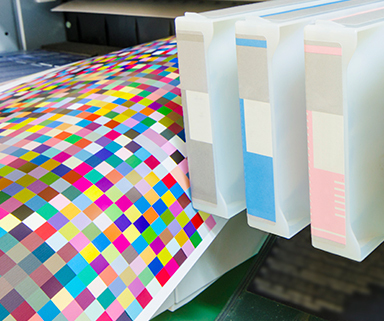 At Midland we want to assist you in determining the best product for your print project. We have provided you with an array of paper conversion and usage tools.